Maximum Media is Ireland’s leading, premium digital publishing company and the fastest growing media company in Europe. We are home to four of Ireland’s most popular digital lifestyle brands – JOE, Her, SportsJOE and HerFamily – and we are passionate about creating content people want to engage with and share. At over 1.5 million, we have the largest social media audience of any publishing platform in Ireland. 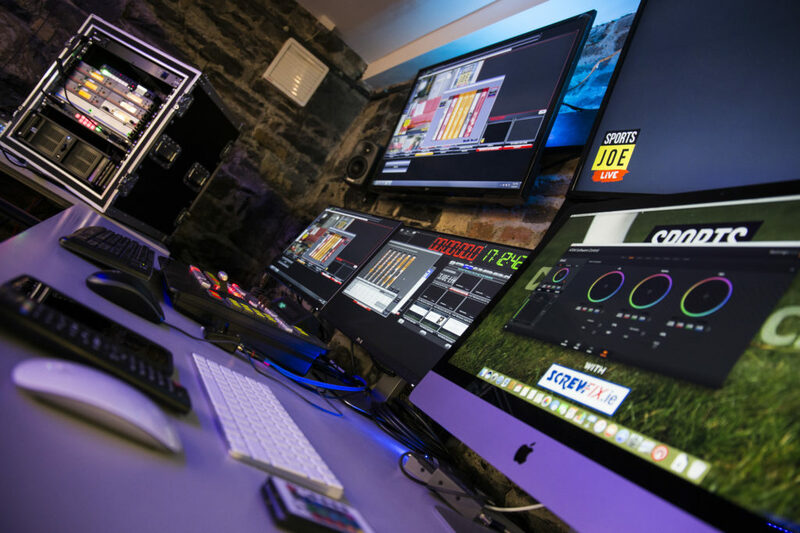 We are on the look-out for a talented Video Editor to join our broadcast production team. This person must have extensive professional editing experience and outstanding communication skills. They must be highly organised, possessing a strong editorial point of view, and the ability to thrive in a fast-paced environment while handling multiple projects with tight deadlines. The person who takes this role will be heavily involved in creating content across the Maximum Media brands, along with editing broadcast packages and content for our made-for-social live TV productions. If you think this sounds like you, please send your showreel and CV/cover note to [email protected], by Friday May 12th.